Xbox Fighters and Biters on Sale, Oh My! 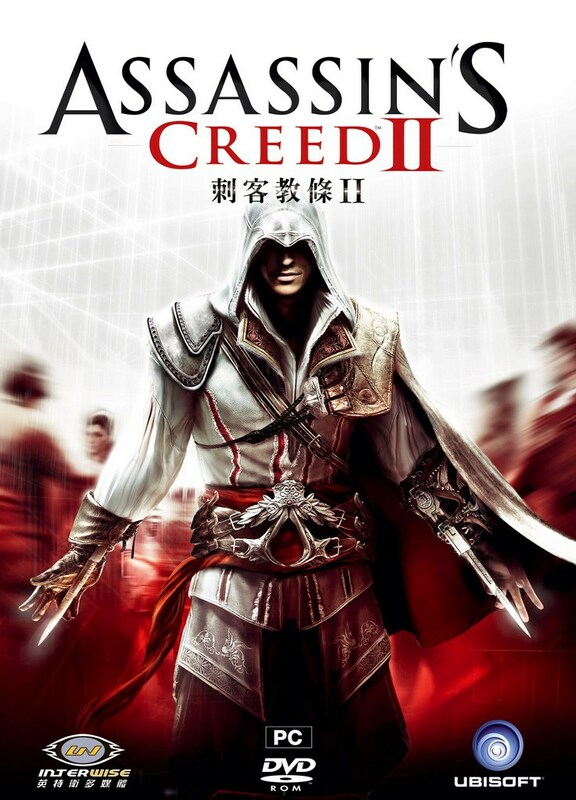 First off, if you are reading this and own an xbox, download Assassin’s Creed 2. It will be free for 2 weeks as part of their games with gold promotion. I have no intentions to play it……but it’s free. Come on! ← The Rise Of Portable Consoles?